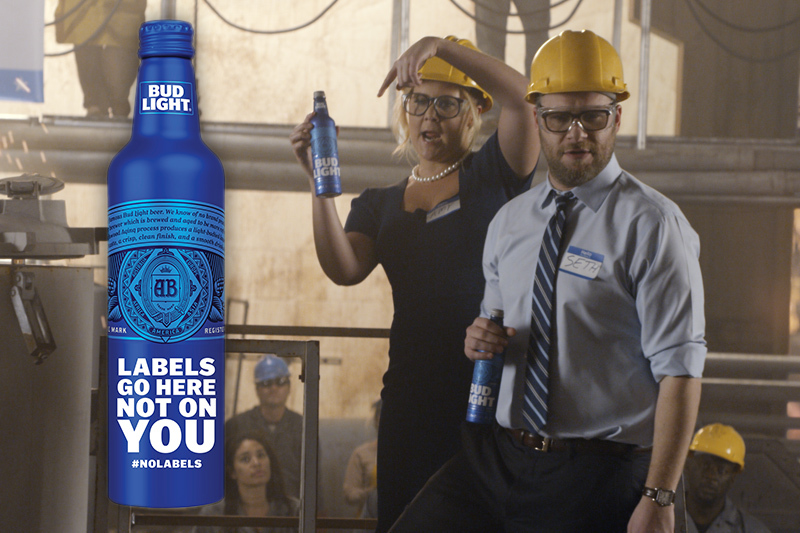 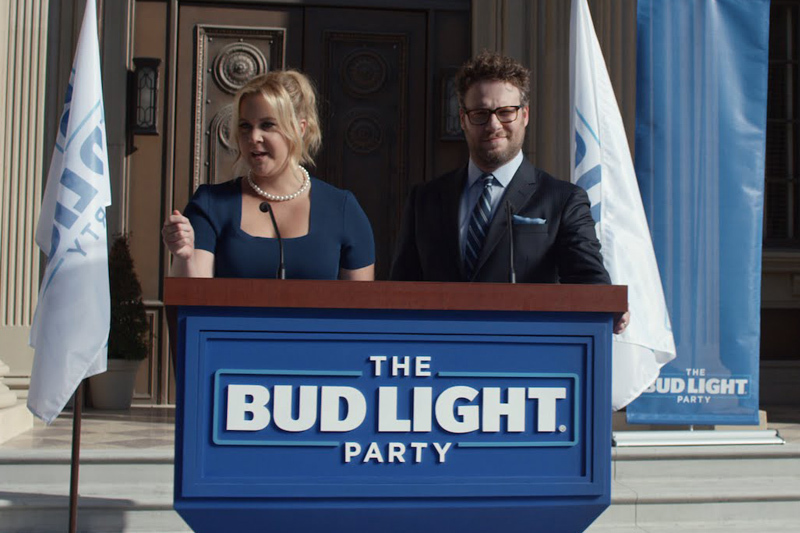 The Bud Light Party released a new spot called “Labels,” where Amy Schumer and Seth Rogen highlight how all Bud Light drinkers are the same. 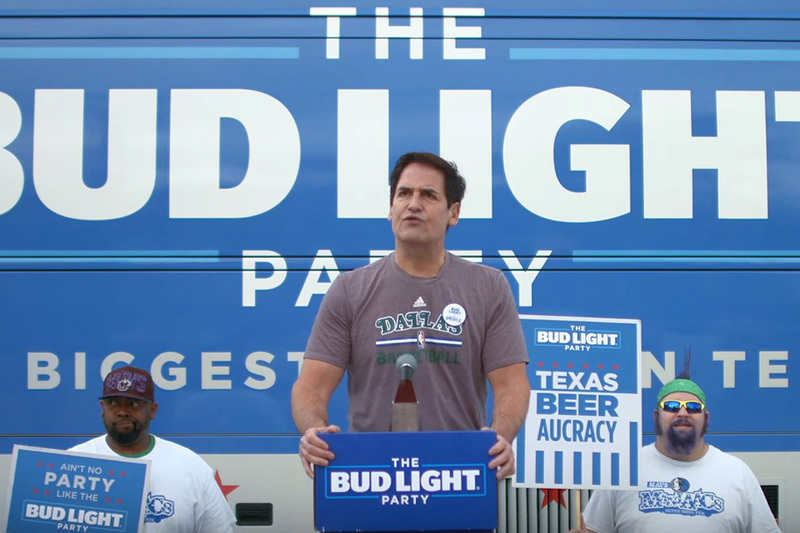 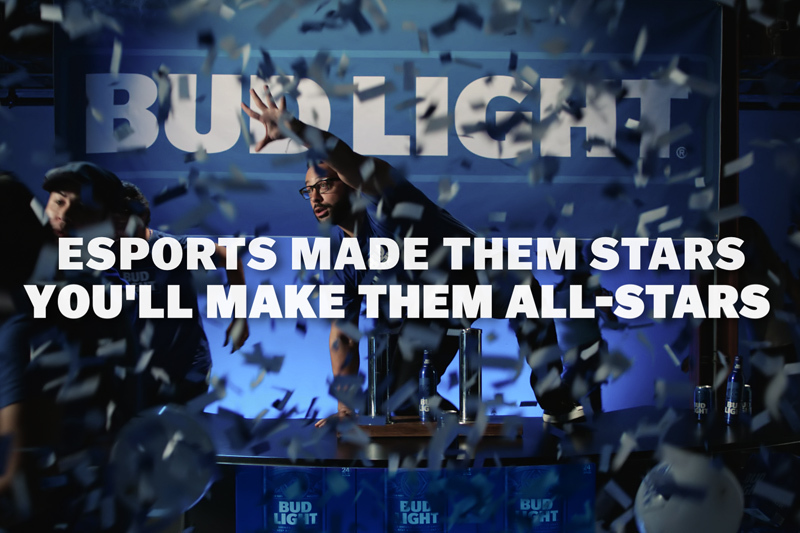 A few months back, Bud Light announced their latest initiative, the Bud Light All-Stars, the beer brands first ever esports program. 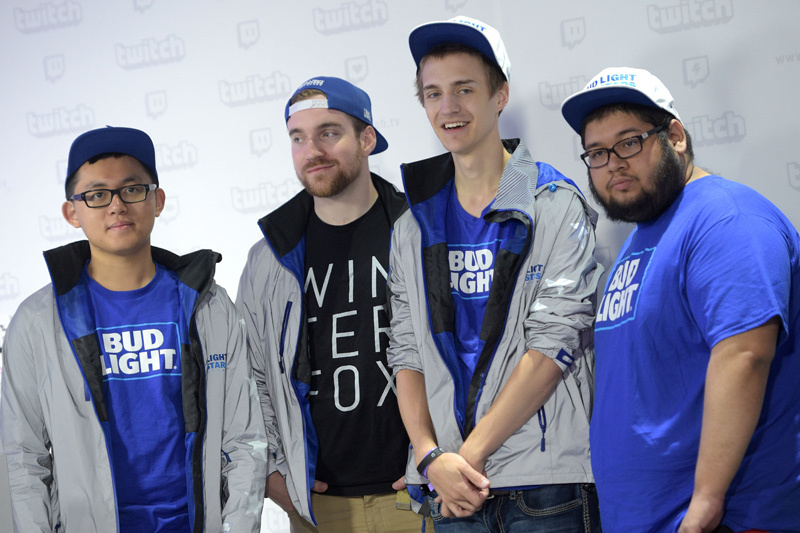 Today, Bud Light announced their first ever esports program: Bud light All-Stars, which is aiming to bring gaming fans the top North American esports athletes from some of the most competitive games being played. 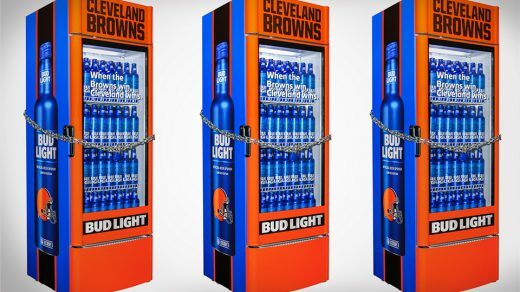 Bud Light just released the ultimate man cave accessory. 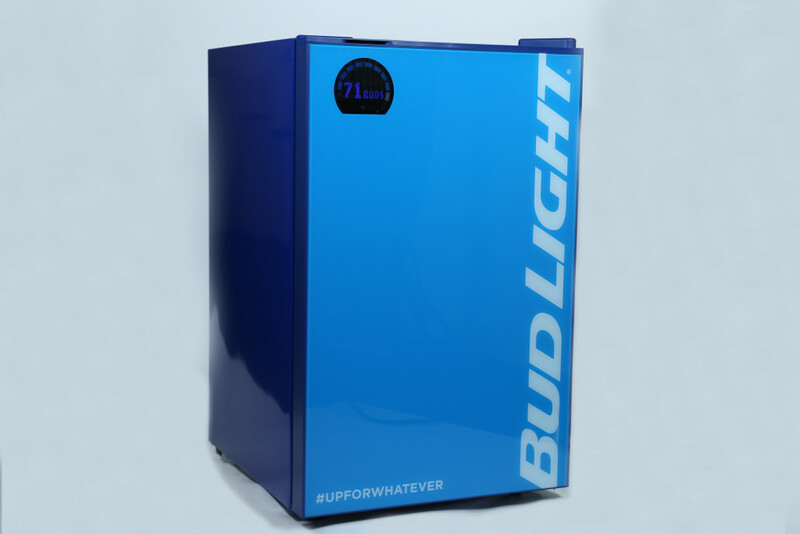 The Bud-E Fridge is a first-of-its-kind smart beer fridge developed by Bud Light, Buzz Connect, and Linq IQ. 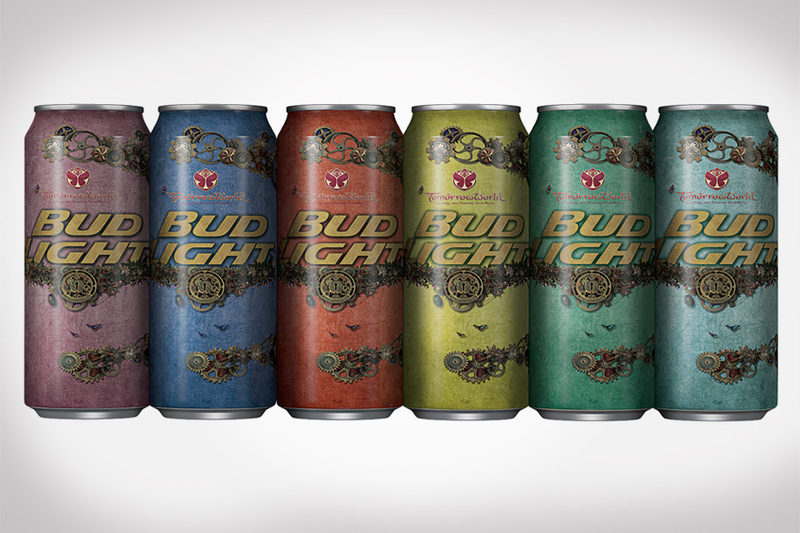 Bud Light announced an exclusive partnership with TomorrowWorld, one of the world’s most popular music festivals. 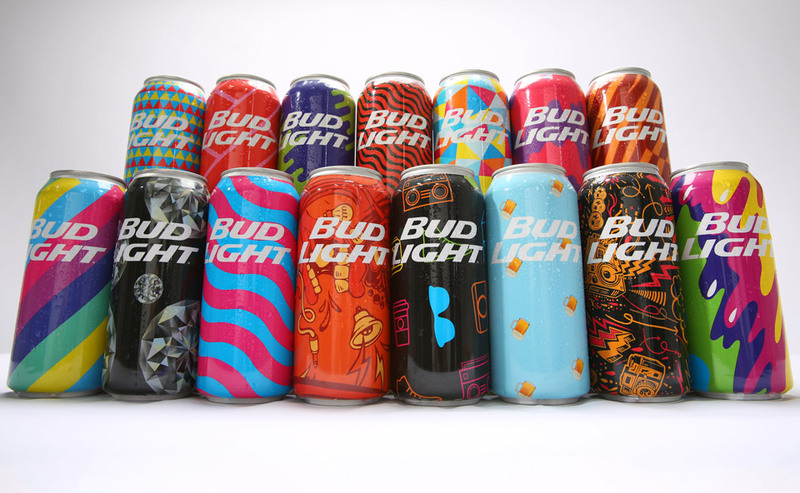 To help kick this summer up a notch, Bud Light has announced an exclusive partnership with Mad Decent Block Party across the U.S. and Canada, which will include the limited edition Bud Light Festival Cans you see above.